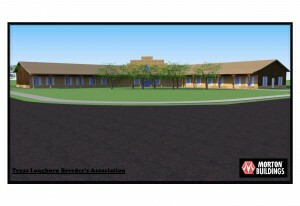 The Texas Longhorn Breeders Association of America (TLBAA) and the city of Fort Worth have a unique opportunity to provide our beloved breed with a permanent world headquarters and museum in the Historic District of the Fort Worth Stockyards. 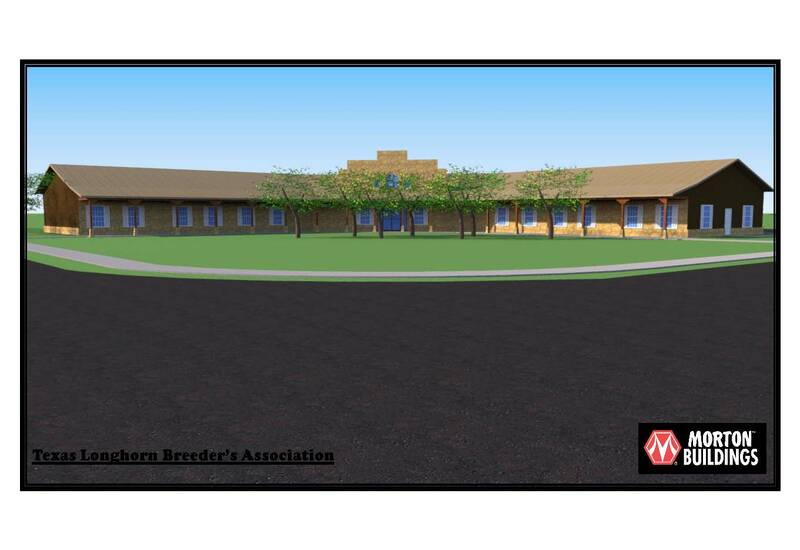 This hybrid facility will move along our day-to-day business and at the same time acquaint the world with a breed that determined the character and occupation of the American cowboy. 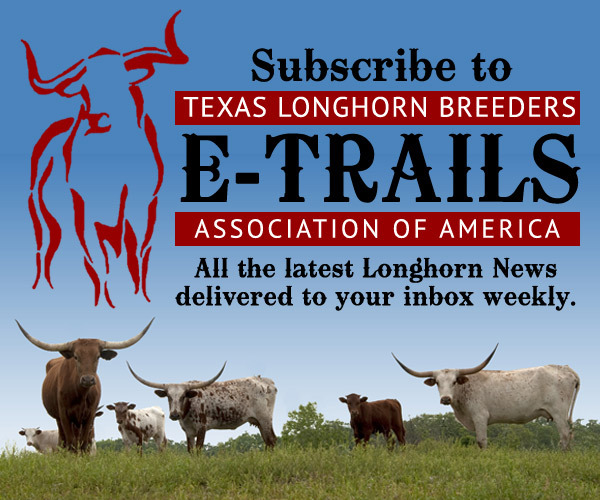 to meeting the important needs of our 3,000 members while managing projects that include sales, events, the Longhorn registry and Texas Longhorn Trails magazine. The other half will be dedicated to telling the riveting story of the Texas Longhorn in our museum. Our welcoming museum will walk you through more than 300 years of Longhorn mystique. You’ll learn how this iconic breed was responsible for the birth of the American cowboy and the United States cattle industry. How it fed union soldiers up north after the Civil War. And why it was the heart that pumped life into the famous Chisholm Trail. 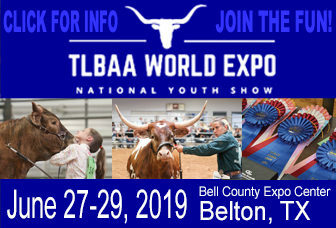 Displays focused on the Longhorn’s future will widen your interest even further — on topics ranging from lean beef, to breeding, to that breathtaking horn structure that always holds our gaze. From artifacts to interactive educational stations, this will be a museum for Texas neighbors, international visitors and you. 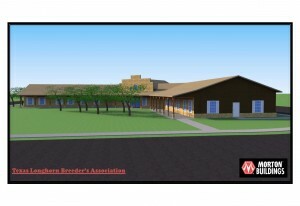 To learn more about donation opportunities to the TLBAA Foundation Building Fund, please click here.